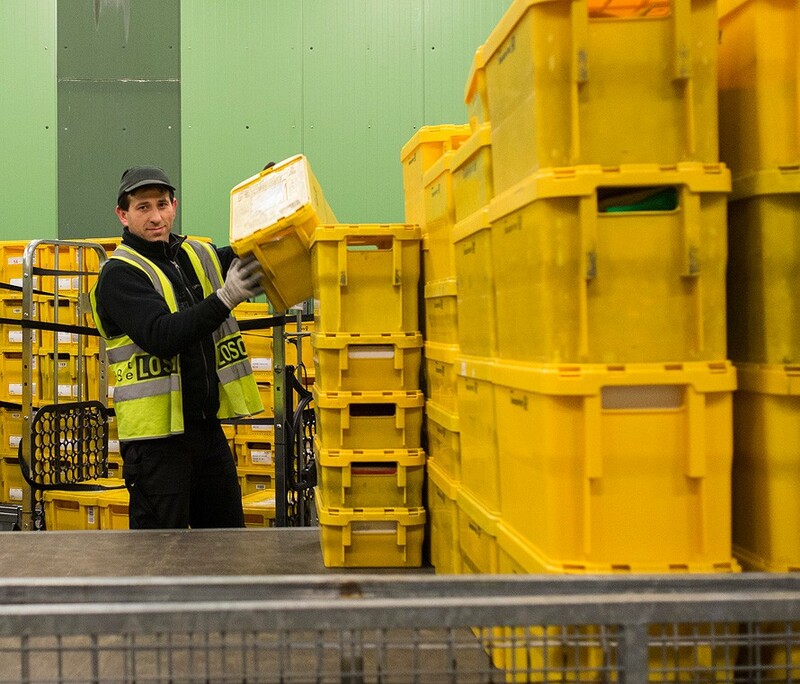 Precision and speed: for mails of our client Deutsche Post AG to arrive at the recipient one day after they’ve been posted, we work at night. 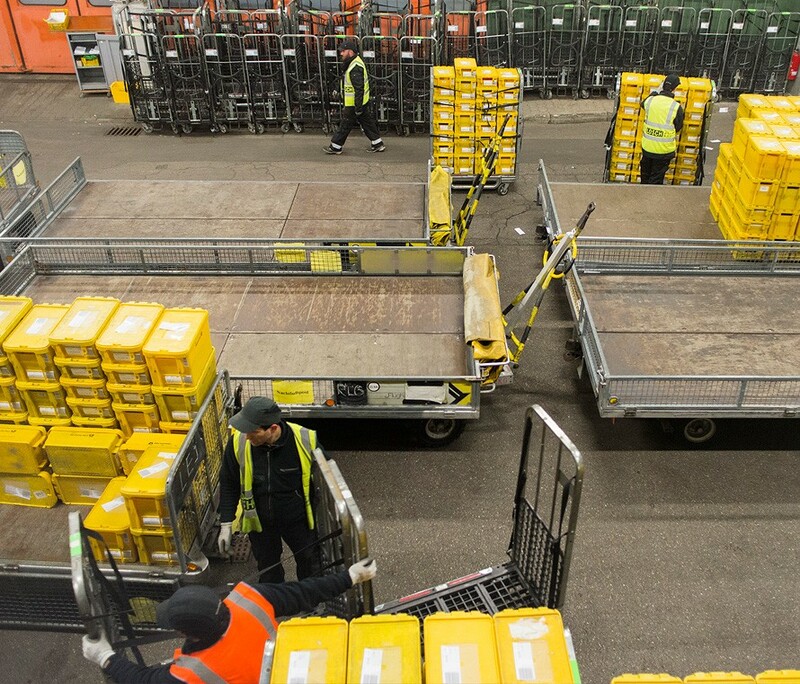 We carry out night airmail handling at the interfaces in Stuttgart and Munich. Reliably, within strictly predefined time windows and with company internal innovations.